The 4 star Ramada Chelsea Hotel Al Barsha is ideally situated in the core of the New Dubai business hub. 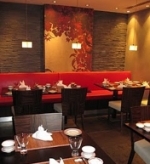 Ramada is one of the few hotels near mall of emirates, a destination in itself. 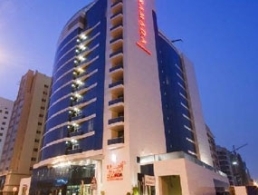 Newly opened in May 2010, it stands out amongst the budget Hotels in Dubai as one that truely delivers a superior and quality service and product. The Ramada is also one of the few Hotels near Internet City. Located just off Sheikh Zayed Road, the hotel is only a 20 minute commute from Dubai International Airport and 45 minutes from Abu Dhabi Airport.